I think we can all agree that music rocks. Since the dawn of mankind it has been our way of expressing ourselves, of interacting with one another and the thing that got us to shake a tail feather. And even in today’s day and age of isolation due to virtual communication tools, people still come together in throngs for concerts, festivals and other musical happenings. Our smartphones often double as MP3 players, and thanks to applications such as GrooveGrid they can even double as a tool for making your own music. Find out more about GrooveGrid in our review below. Making music is such a blast. I’m a musician myself, and as a result I couldn’t help but approach today’s featured app with a pinch of misgivings. I mean, music is about more than simply moving instrument icons around in an app interface. But I was curious to see what the app could do so I decided to install it and see for myself. GrooveGrid is pretty straight-forward: push instruments onto the motives in order to start playback of the samples. You can combine instruments in whichever way you fancy and thus “compose” tracks. 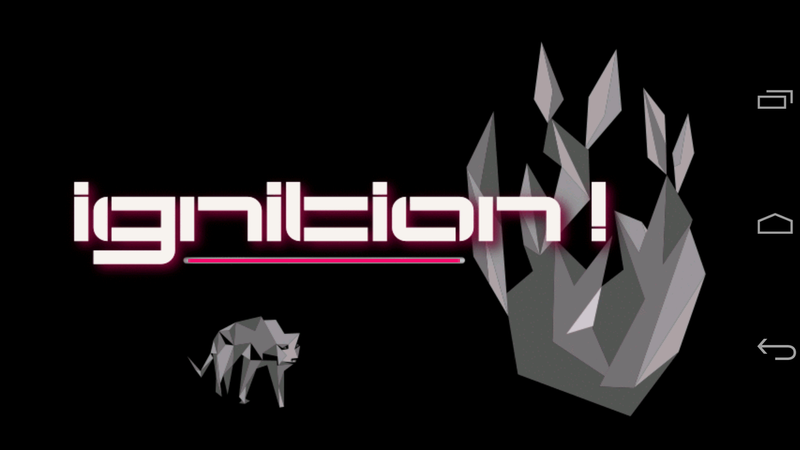 “Ignition” is the application’s stock track: lots of beats and groovy bass lines. You’ll find all the instruments located in the grey area in the middle of the display; the music modes are docked around the instruments. The samples are all of good quality, much better than I had assumed they would be. 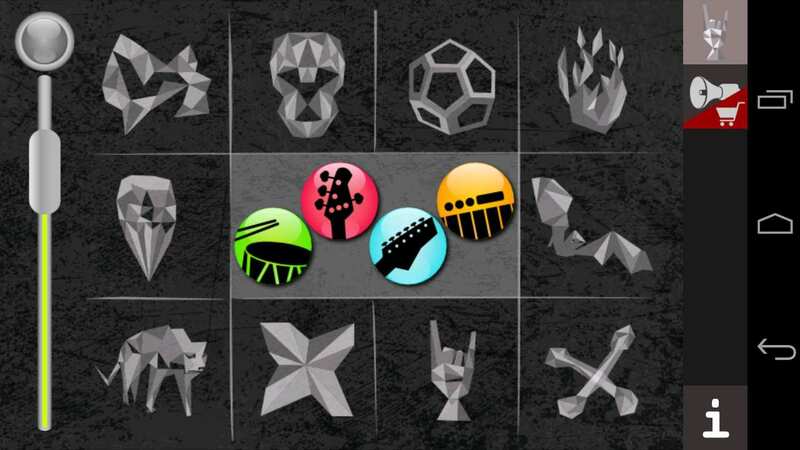 According to the developers, all samples were composed and recorded specifically for GrooveGrid. This explains the impressive audio quality. Every instrument can be set to play in a given mode, meaning that a ton of combinations are possible. “Composing” is thus very easy, and even users who don’t play instruments and don’t know all that much about music and/or composition should be able to create their own tracks. More songs are available for purchase via the Play Store. Aside from “Ignition” I also like “groove digga mic”. 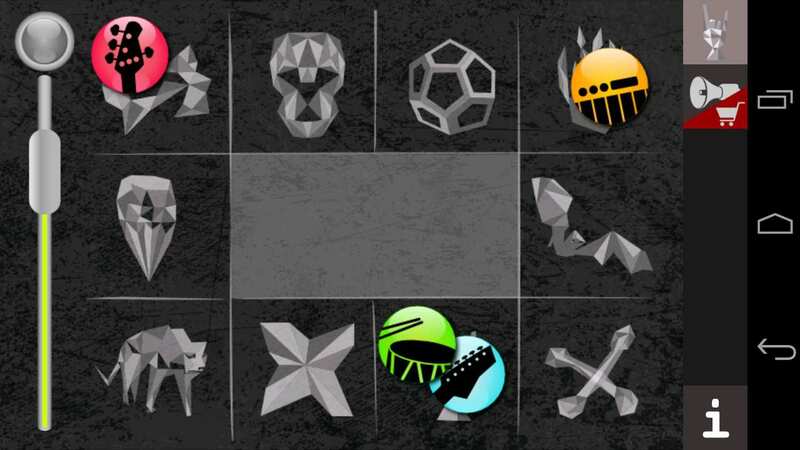 GrooveGrid isn’t a particularly elaborate application: it has one track, ten music modes and four instruments. That said, the app makes it possible for users to create something with these not-so-many options, and the results are not bad at all. Using the app is fun and hearing one’s own music is actually quite rewarding. The audio quality is very good and the app overall is well made. Despite all these positive aspects, I foresee that many users will lose interest in this app after having used it a few times, just because it doesn’t have many options yet (I’m thinking: effect layers would be cool). GrooveGrid controls are simple and easy to pick up. Simply move the instruments on to the motives you’d like to use and you’re all set. There are general volume controls as well as individual controls for each instrument. GrooveGrid runs smoothly and has a solid performance without any issues. GrooveGrid id free and don’t contain any ad banners. You can pick it up in the AndroidPIT App Center. More tracks can be purchased from the Play Store (“groove digga mc” costs €0.95, for example).